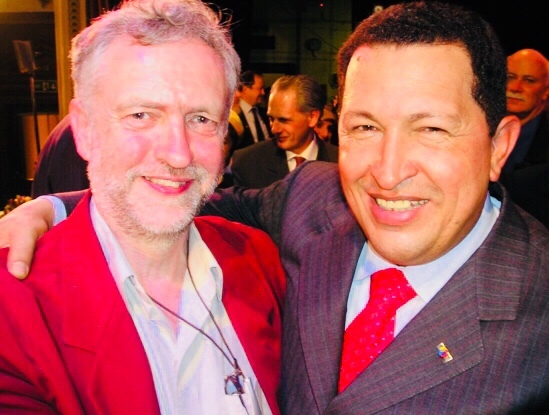 an admirer of the Hugo Chávez school of solution to poverty and social problems. if such it can be called, is stuck in a primitive, almost pre-Bastiat stage. expropriation and redistribution according to his view of what is right is the route to justice and prosperity. One might have hoped that the world had had sufficient experience of such notions to extinguish them from the human mind forever, but foolishness springs eternal. to the sentimentality of the electorate and to the xenophobic resentment of rich foreigners who can afford to speculate in London property, Corbyn is prepared to destroy his country’s reputation for probity and predictability in its laws of private property, a reputation that can be destroyed in a week but not restored in a decade, and which is vital to its prospects. is dazzled by his virtuous vision, his mirage or hallucination of social justice. no totalitarian as dangerous as he who does not realise he is one.